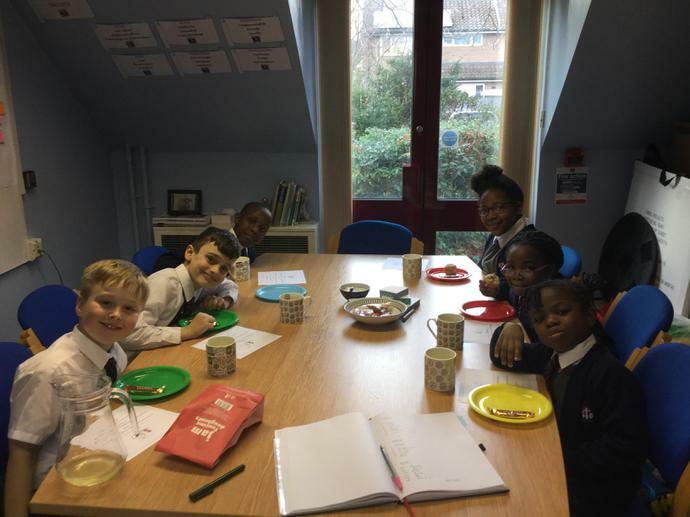 I invited 6 children to my tea party this week (chosen by their class teachers for their good behaviour and hard work). They enjoyed treats and drinks and we talked about Christmas and what they did in the holiday. Well done to all of you - what a good start to the new year!